Beaches, potatoes, and Anne of Green Gables. If you’ve spent any amount of time in PEI you know just how beautiful the province can be. 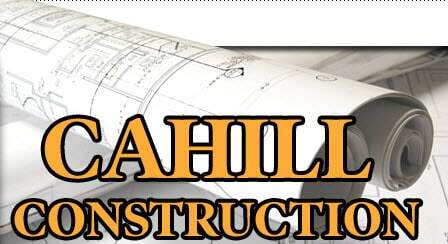 Deciding to build your home in PEI is an exciting and wonderful experience as there are many great PEI Home Builders to choose from and work with to fit the needs of you and your family. Most of these home builders in Prince Edward Island are able to build anywhere within the province so don’t worry about their location limiting your experience. How much does it cost to build a home in PEI? There are a few things to consider when you’re trying to work out budget for a new home construction in PEI. Firstly, where is the home going to be located? Are you deciding to live within one of the amazing developed communities around PEI? Or do you have your own land on which you’d like to build? The land itself is something you need to consider. Being on the water for example, is going to be more expensive than inland. Secondly, The type and size of the house. A 2 bedroom bungalow is likely going to be less expensive than a 4 bedroom multi-story home. Lastly, the finishings are the final thing to take into consideration. What type of flooring are you going to use? Kitchen cabinets and counter top? These decisions are exciting to make and they are something that many of the PEI home builders can help you decide on, however, it’s important to note that they will factor into the equation when determining how much you will pay for your new home in PEI. 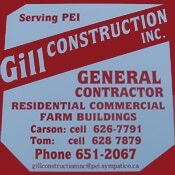 Should I work with one of the PEI Home Builders? Is being the first person to live in my home important? Is having a warranty and low maintenance costs important? Would I like to choose my finishings and customize my home? Would I like to build my home on my own lot? Is the safety of my home important? If you’ve answered yes to all or many of these then check out some of the PEI home builders here and see which ones you might like to connect with. Where should you build your new home in PEI? Choosing where to build is almost as important as choosing the who. 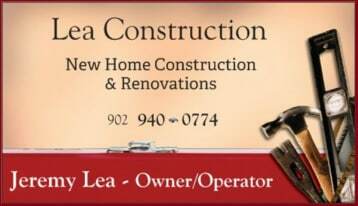 Finding the best fit with a local PEI home builder is important but so is getting a community or location that you really love. 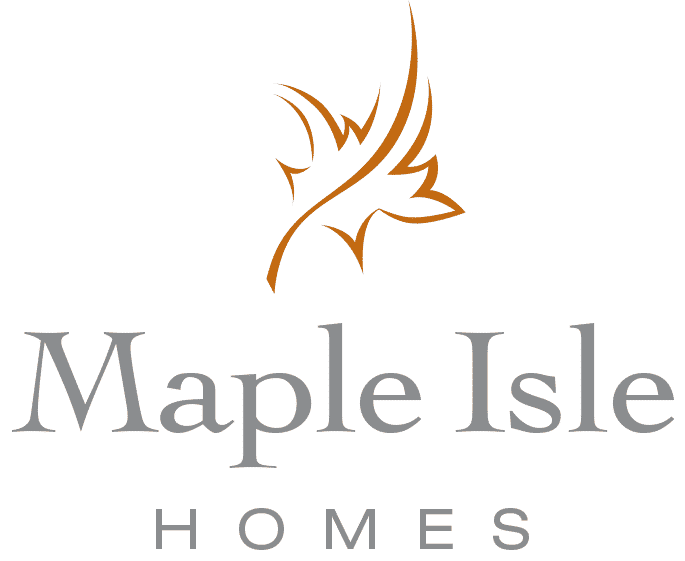 There are a lot of great developments happing around the province, so be sure to check out some of the new communities in PEI. Also, if you’re okay with a production home, or even a show home, you will be able to move into your home much quicker than if it is completely customized.